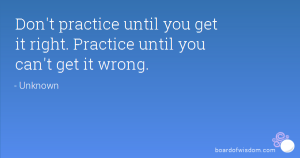 Practice, practice, practice…in other words, MUDO! Continuous practice and refinement of the basics MUST be the focus for all training. Once a student gets bored with the basics, they lose focus on performing correct technique. 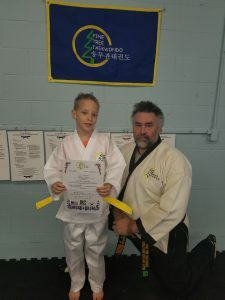 A student who only goes through the motions during basics does not build strength & fitness nor will they become proficient in the techniques of the martial arts. When students can’t focus on their technique development within the training, their techniques become sloppy and incorrect. It can also lead to loss of discipline and control. This often allows the student’s ego to show up in the performance. Poor technique and incorrect movement (often from over powered technique) are allowed because they attract attention. An education must be viewed as a layered journey toward knowledge and understanding. It starts with developing technique as your teacher gives you. This is needed to develop coordination and basic application concepts. It moves from there into applications as presented to you as the story of the pattern. It culminates with the applications that fit you the best through the development of your technique and ability. 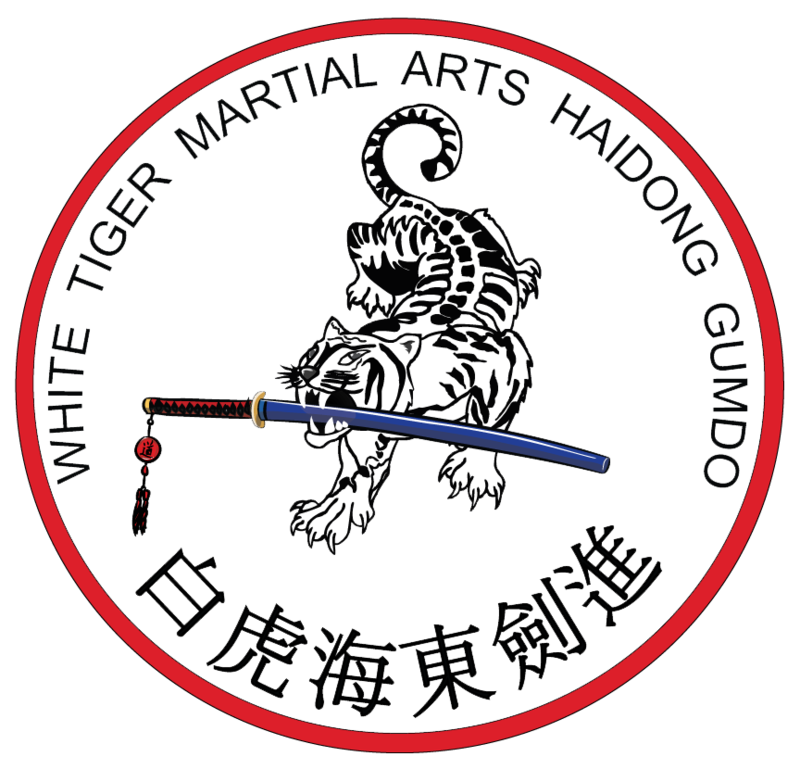 This practice is the most important as it elevates you to the martial artist, rather than remaining a martial dancer. 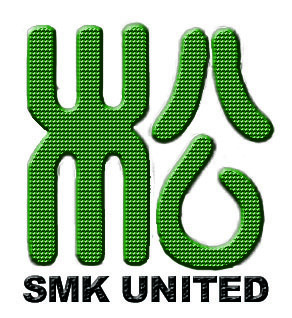 As your education continues, the development of technique and understanding continues. This is where the martial art becomes YOUR art. While everyone can still see the techniques as similar to what they were taught, the movements and applications become wholly your own. Practice time has to be set aside and away from normal distractions of everyday chores. 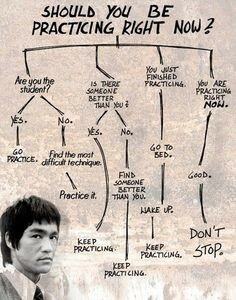 Most of the time all your practice should be done outside of class. With warmer weather on its way, everyone lucks out because you can train outside. Amuse your neighbors while you sharpen your skills.If you train only in class you would have to ask your self how serious you are about your training. How serious do you take your art? 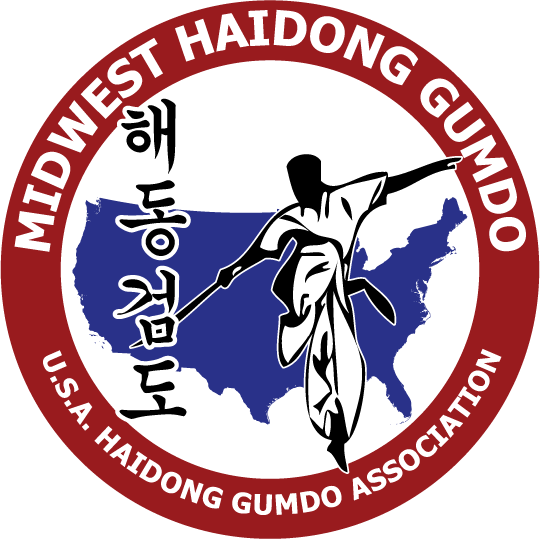 Haidong Gumdo is an individual and personal martial art. You’re in charge of your own success.The more you train the more you discover your own Mudo. You also discover how you have to move to do your training correct. But lets go one step further. Your martial art never improves if you watch Bruce Lee in a movie while your eating a bag of chips from the couch. You have to do the boot camp and always go back to the basics. Come to class and be tweaked, and then train what you have discovered and were taught. Find a partner if you can and train together. Everyone has something to offer each other as you mosey down your path to becoming more enlightened and focused. Video yourself doing your training. Do you like what you see? If not then there is always more work to do. Set your standards high and be the best you can be. And if age is tapping at your door be pleased you can do what you do.